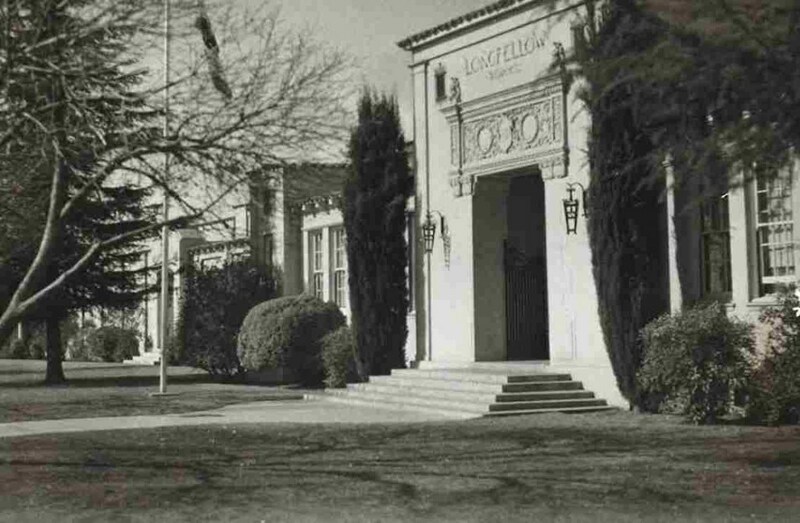 Longfellow Elementary first opened in 1926, making it one of the oldest schools in the district. It is named after famous author and poet, Henry Wadsworth Longfellow. 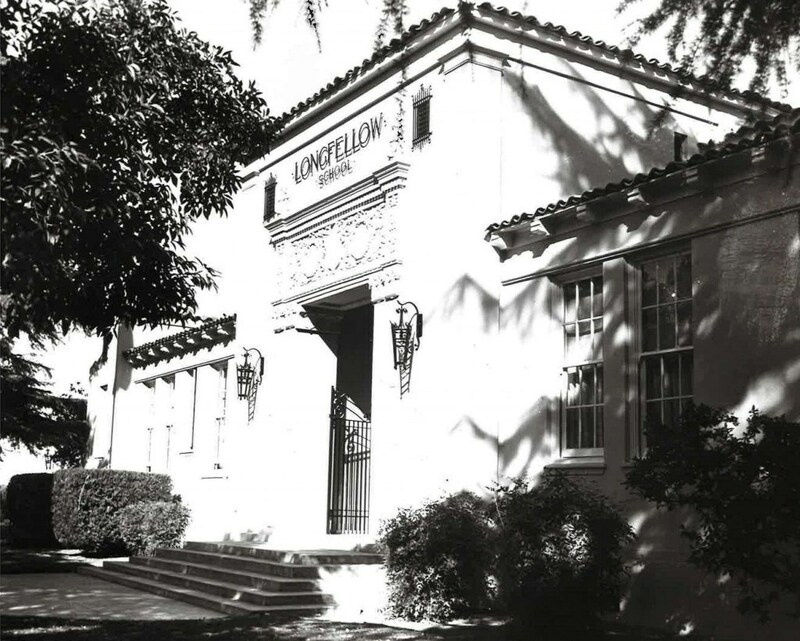 Since its inception, Longfellow has been focused on maintaining the highest educational standards for students, and equipping their teachers with the best available resources for effective communication and instruction. 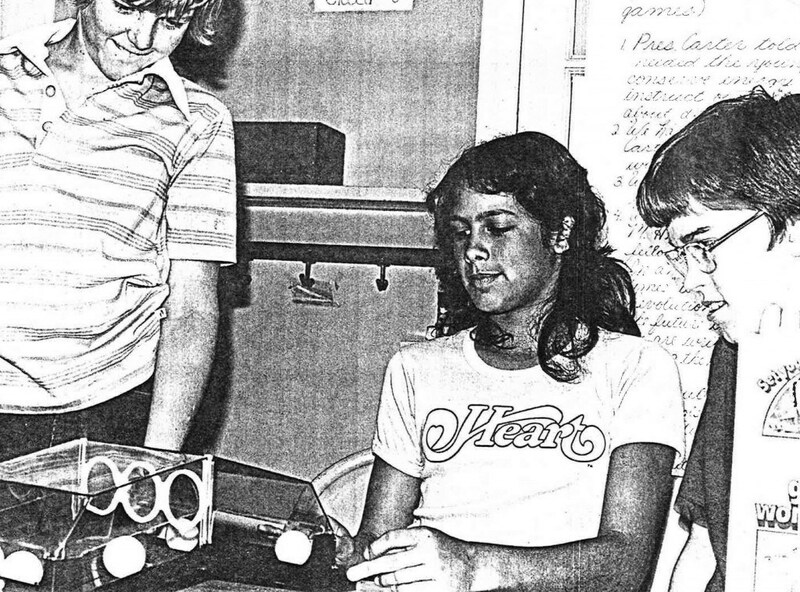 Students during class experiment, 1970’s. 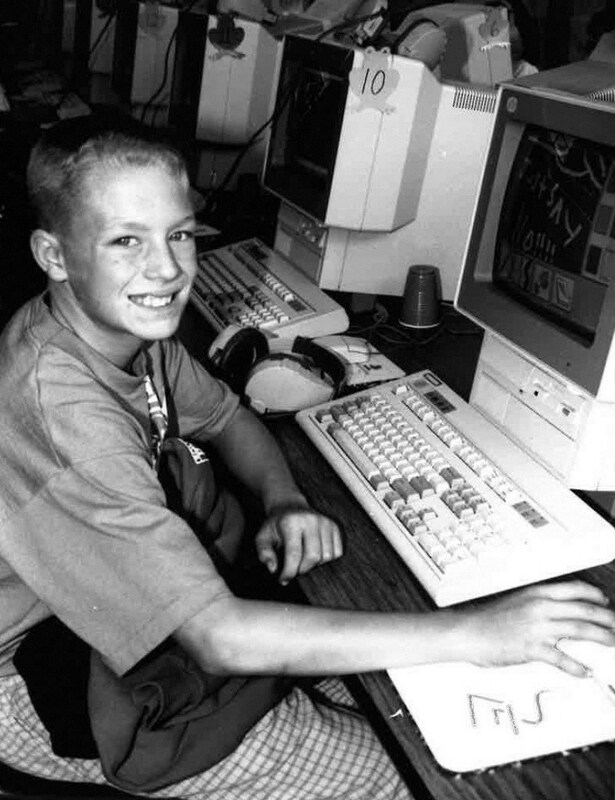 Student enjoying his time in the computer lab, 1998. 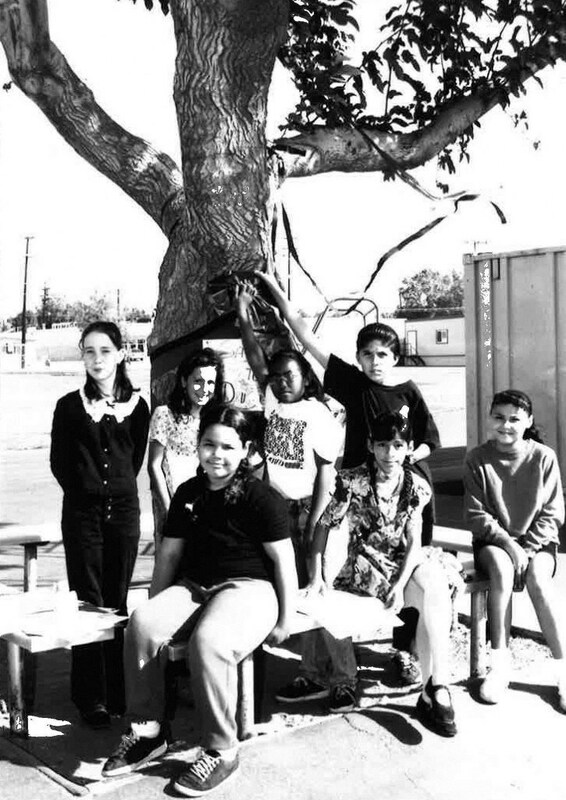 Students pose for an outdoor picture, 1998.